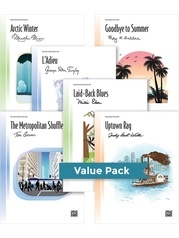 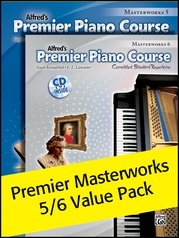 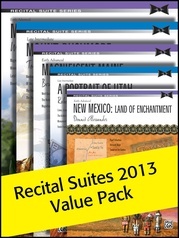 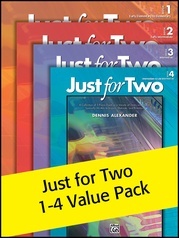 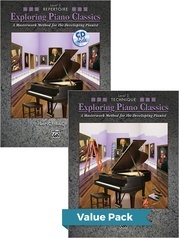 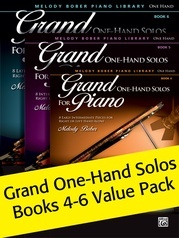 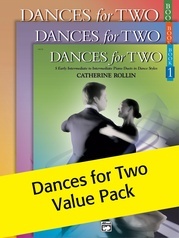 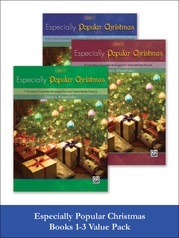 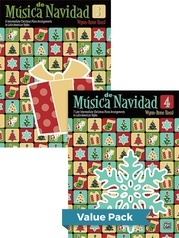 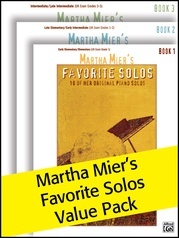 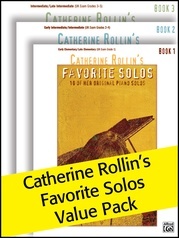 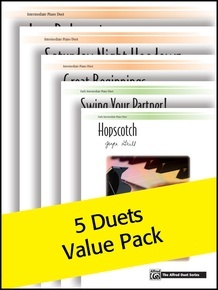 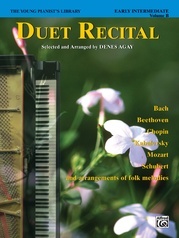 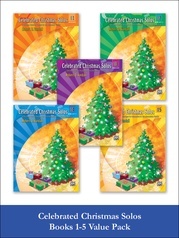 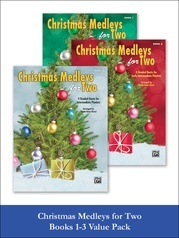 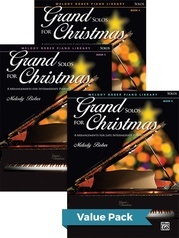 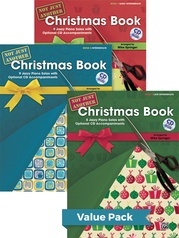 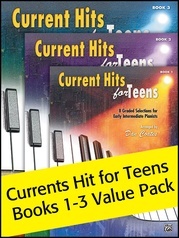 This Value Pack includes five original duets for intermediate to late intermediate pianists. 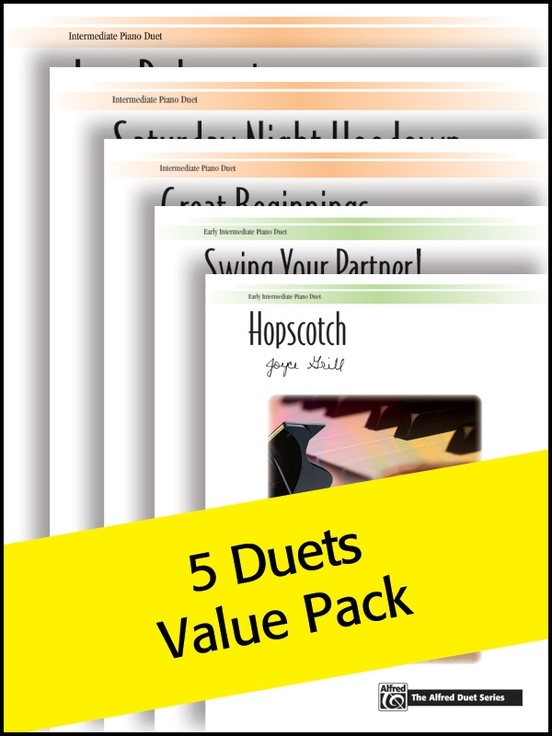 Hopscotch (Grill) * Jazz Debonaire (Mier) * Swing Your Partner! 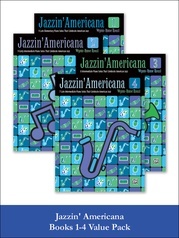 (Williams) * Great Beginnings (Rollin) * Saturday Night Hoedown (Vandall).